Air India has lashed out at pilots for refusing to report for duty on 4 September to protest non-payment of allowances. On 5 September, the national carrier warned that it would carry out "exemplary disciplinary action" against employees "sabotaging" the progress of the national carrier. Air India Chairman and Managing Director Ashwani Lohani said that such actions are "just not acceptable" and shall not be tolerated under any circumstances. He said that there have been a recent spate of delays/cancellations of flights due to indiscipline by a small section of pilots. Such instances, besides loss of revenue, cause tremendous inconvenience to passengers and lower the image of the organisation, he said. 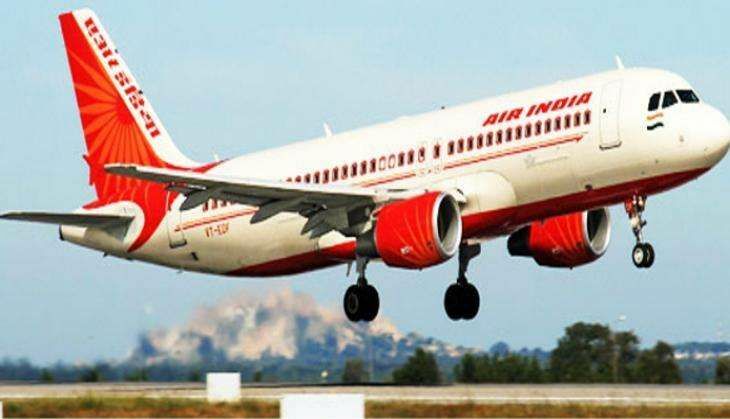 "Such attempts at sabotaging the progress of Air India and also instigating by mischievous elements shall not be tolerated under any circumstances and employees responsible for the same shall be liable for exemplary disciplinary action," he said. Domestic flight services of the government-owned airline were partially affected on 4 September after a section of pilots, owing allegiance to the Indian Commercial Pilots Association (ICPA), decided not to report for duty to protest pending issues related to salary, allowances and the alleged denial of weekly-off. On 1 September, the ICPA flagged continuing pay anomalies in a strongly-worded letter to Air India's Director (Finance). "Our patience has run thin. We will wait till 7 September for the anomalies in pay and allowances to be corrected and international layover allowance to be paid up to date failing which we will be forced to take any action as deemed fit to safeguard the interests of our members," the ICPA said in the letter. The pilots are also angry over the delay in payment of international crew layover allowance that they are entitled to when flying abroad. A number of pilots - who fly narrow-body, mainly the Airbus A320 aircraft - did not turn up for duty on 4 September, affecting operations of around 10 to 12 flights. After some ICPA pilots stopped taking duty calls about their respective flight schedules, Air India management was forced to deploy wide-body Boeing 777 and 787 pilots for operations on key trunk routes such as Mumbai, Chennai, Hyderabad, Bengaluru and Kolkata. The ICPA represents around 750 pilots, majority of whom are from erstwhile Indian Airlines.